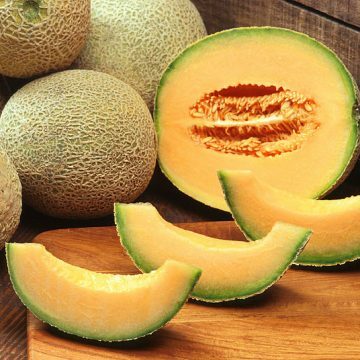 Cantaloupe, more accurately known as muskmelon, is familiar to anyone who’s ever had a fruit salad. This fragrant, orange-fleshed melon is popular in both Europe and the United States. It goes well with antipasto too. 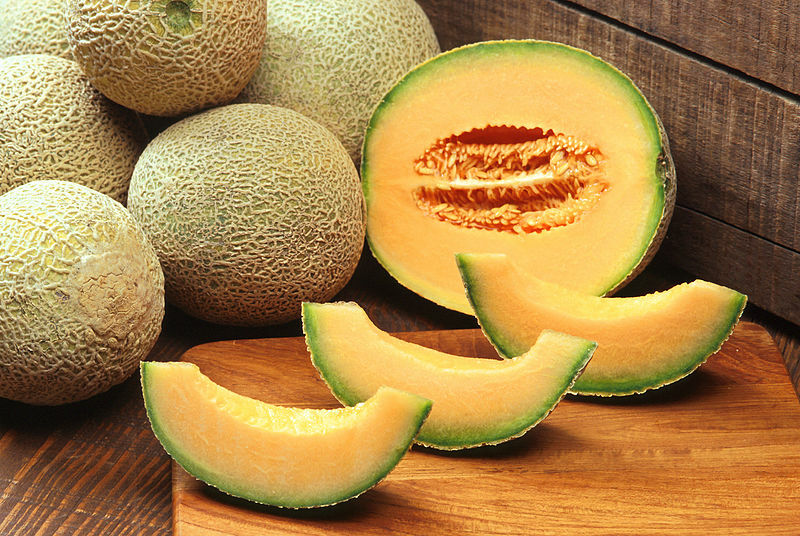 Muskmelon is free of fat and cholesterol while supplying good doses of vitamin c, potassium and beta carotene. 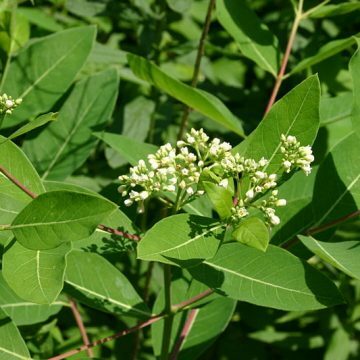 It is reportedly beneficial for the skin, heart and lungs and may be useful against a number of different illnesses. In addition to this, the rind of a cantaloupe has been shown to produce very potent penicillin. Growing Information: Cantaloupe is a warm-season annual plant. 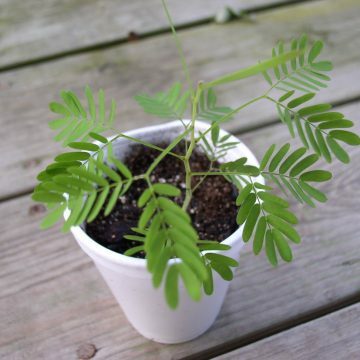 It requires temperatures above 60 F to grow well. Seeds can be sown 1/2”- 1” deep in fertile soil that has plenty of organic matter and a neutral PH. 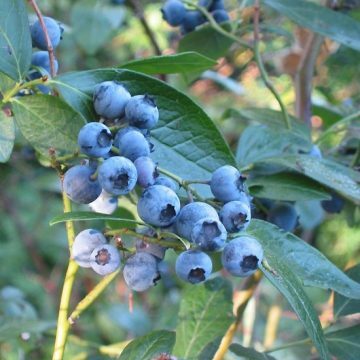 It is vital to situate them in full sun and is easiest to sow your seeds directly outdoors a few weeks after the danger of frost has passed. 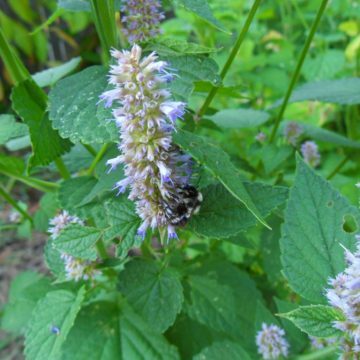 Keep soil moderately moist and free of weeds. Too much water, especially in the last weeks, will compromise the taste. Also beware of rodents and pests who enjoy this fruit as much as you do. Planting alongside radishes is believed to help reduce the impact of certain pests. Vines can take up a lot of room, so use at least six feet of spacing between plants. It is best to sow five seeds in each position, thinning the weakest ones. Structure, such as trellis, is recommended to maximize your growing space. Maturation can take up to 100 days. Harvest when the rind is a light golden color. They tend to detach easily from the vine at this point. Cantaloupes will not really ripen further once picked.